Is it Time to Buck Up? 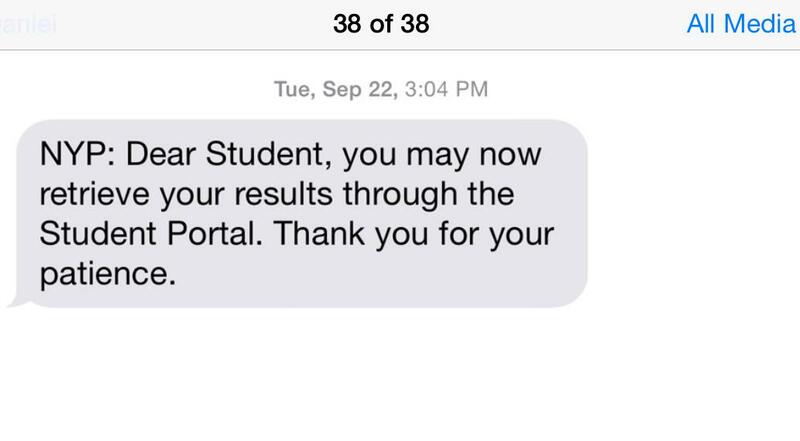 22th September 2015 was the day our results were released. 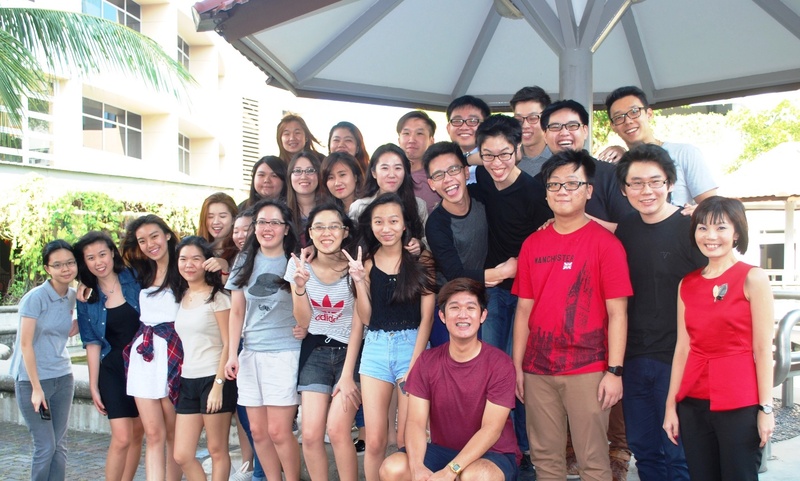 That had brought about different feelings from NYP students living all around Singapore. 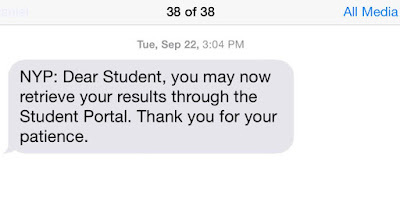 If you received the results you wished for, that is great. However, if you have received results that did not meet your expectations, then keep working harder and think of better methods to improve your grades. Just about anyone can volunteer to aid the less fortunate, but would he/she be willing to do so for 18 years? 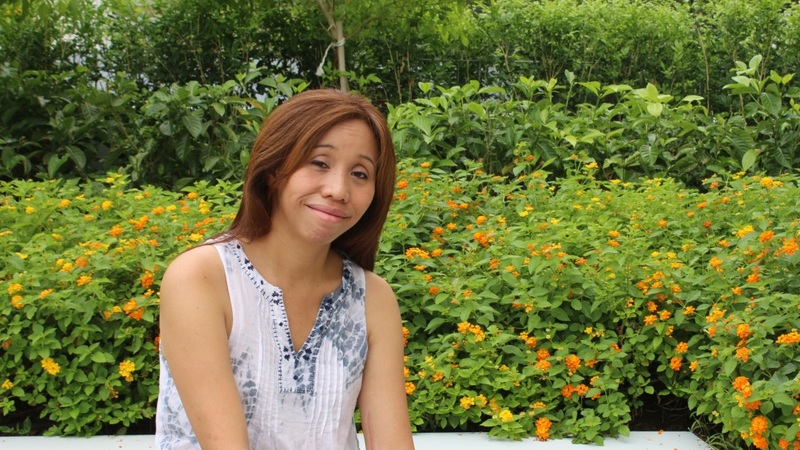 Ms Sherlyn Khong (pictured above) has been motivated to help since her first trip to the Philippines when she was 22 and, has even founded a non-profit organisation (NGO) called “acts29”. Since then, the NYP alumnus, who has an IT diploma, has continued to travel to Payatas in Quezon City, Philippines’ biggest open dumpsite, with other volunteers, to aid the community living around it. 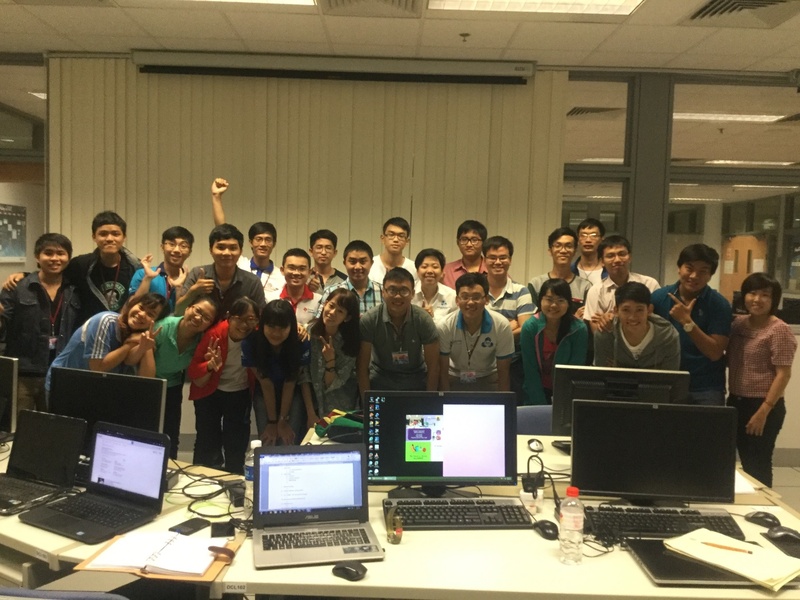 Nanyang Polytechnic hosted students from Ho Chi Minh City University of Technology, Vietnam, who visited Singapore on a cultural exchange trip, where they learned about health-care science, animation and interactive design. 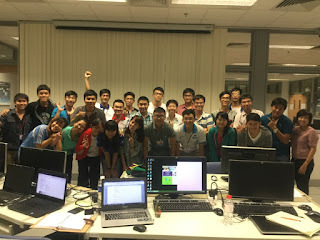 Ms Dao Nguyen Nhat Huynh, Mr Vo Luu Tuan Minh, and Mr Nguyen Phuc Quynh Chau , students from Ho Chi Minh City University of Technology came forth, and shared their 3-weeks experience in Nanyang Polytechnic and Singapore. The facilities in NYP were what impressed them the most when asked about their experience in NYP, as there are not many labs back home in their university. They also provide for good contextual teaching and learning. “There are a lot of labs here in NYP, which help us apply what we have learnt through books, most of the time we would just memorize this stuff, with very little time actually handling them. Also, the facilities such as canteen, and library make it very good and easy to learn”, said Huynh, the only girl amongst the three students. Minh added that the campus is a very vibrant, which provides forgood learning experiences, thus allowing for more creativity from its students. It may be the term-break for most students, but most lecturers are already busy planning lessons for the next semester. Ms Karen Chia from the School of Business Management (SBM) is no exception. She is a personal mentor to her class MK1321 - Diploma in Marketing, and also lectures on “Entrepreneurship and International Business”, a module that is infamous for being one of the most challenging of the SBM modules. Having been with NYP for 11 years, her passion towards her students and teaching has not withered since Day One.